By giving to the PBY Catalina Foundation you are supporting the Foundation's goals. Every contribution to The PBY Catalina Foundation, a tax-exempt organization under Section 501(c)(3) of the Internal Revenue Code, is tax deductible as allowed by law. Questions? Please call 707-769-0575. Donors will receive a quarterly electronic newsletter or mailed if no computer access. Other benefits to the donor to be determined later. $20 -- MIDWAY BUTTONS: These buttons were created to commemorate the Memorial Flight to Midway Island in 1995. They are 3 inches in diameter and a must for any collector. 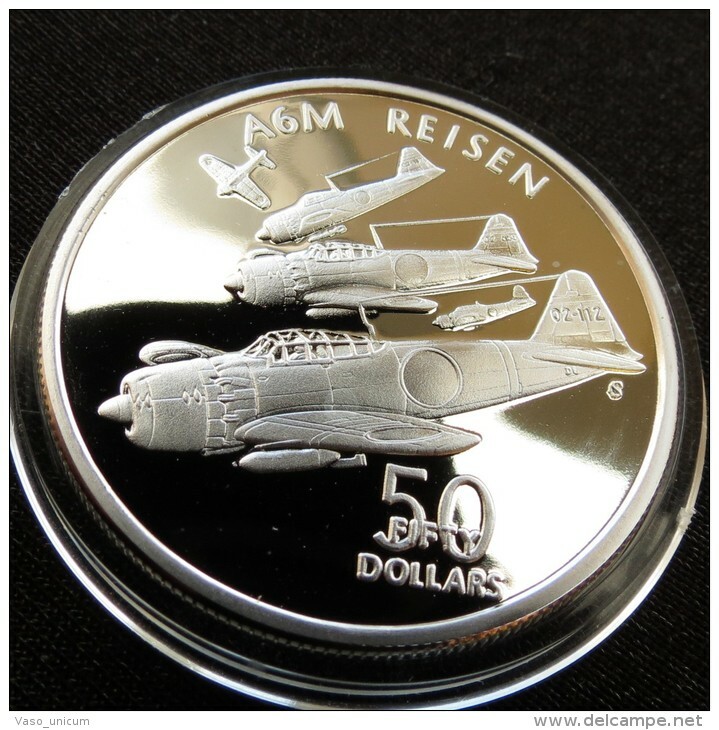 Marshall Islands WW II aircraft coins in brass or silver: Choose the coin that you'd like and in the donation process type your coin choice in the box that says, "Add special instructions to the seller." Thanks!